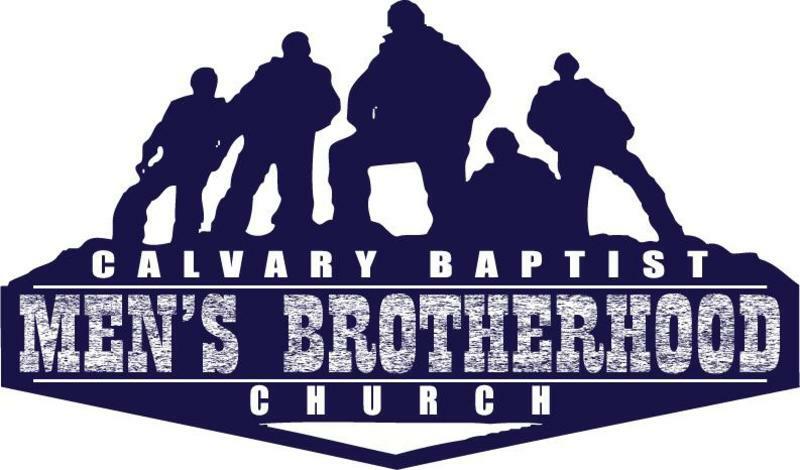 The Men's Brotherhood meets on the 1st Monday of each month in the Life Center at Calvary. Meetings start at 6:30 PM with a meal. All men from college age and up are invited and encouraged to attend. The Men's Brotherhood occasionally goes on retreats and outings. Come join us for the fellowship!